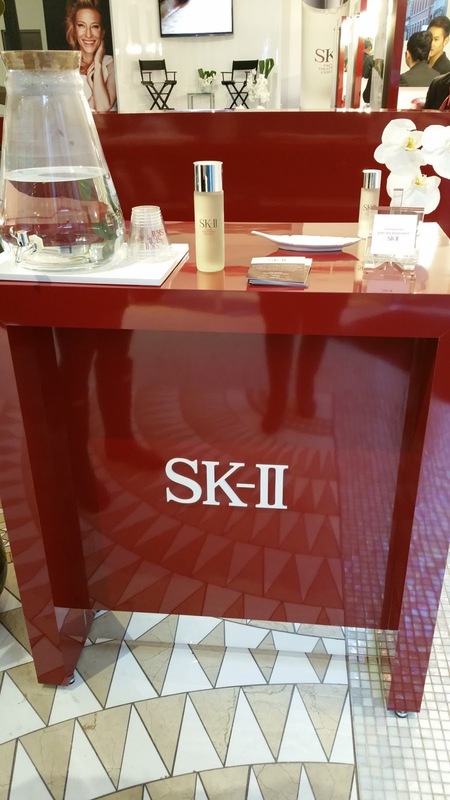 SK-II Cosmetics | Readyset Inc. 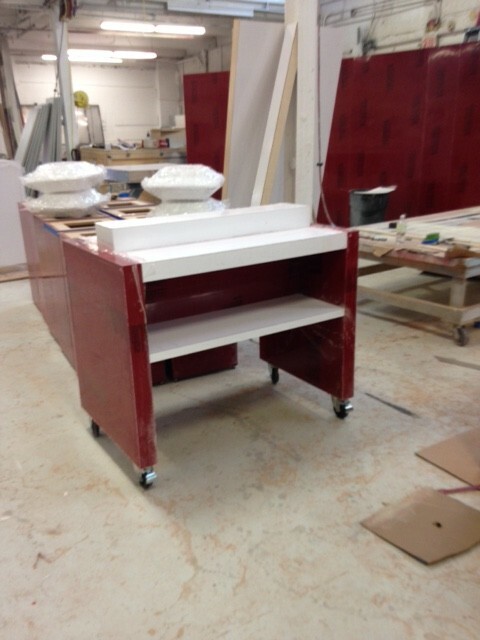 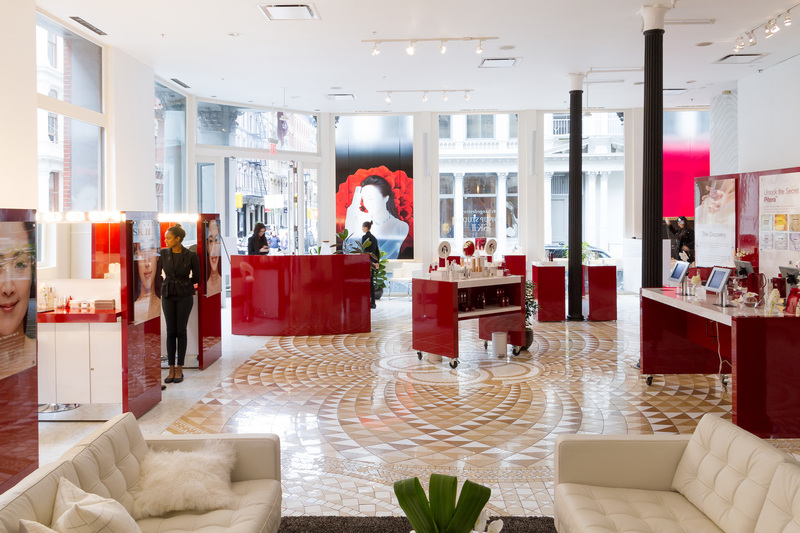 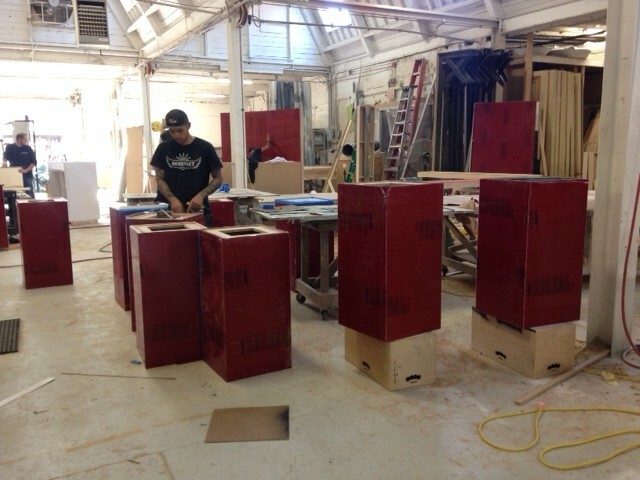 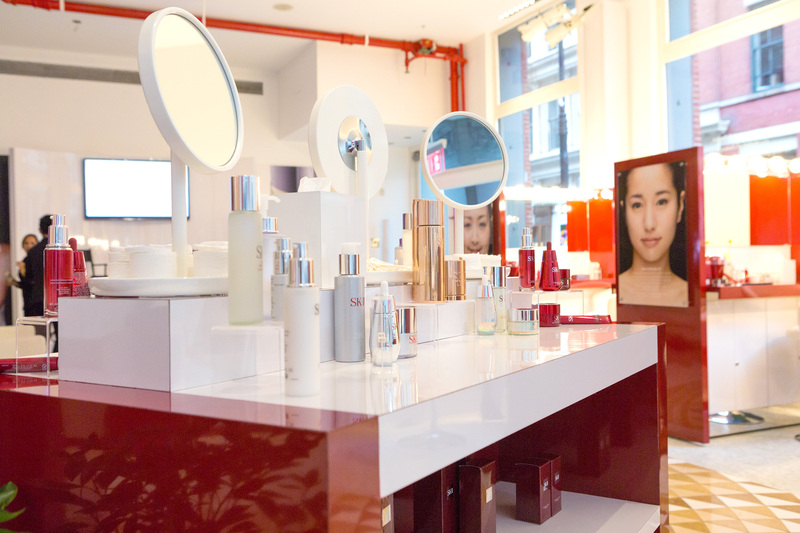 In October of 2015 we assisted the projects* in building out a pop-up store for SK-II Cosmetics in a retail space in Soho. 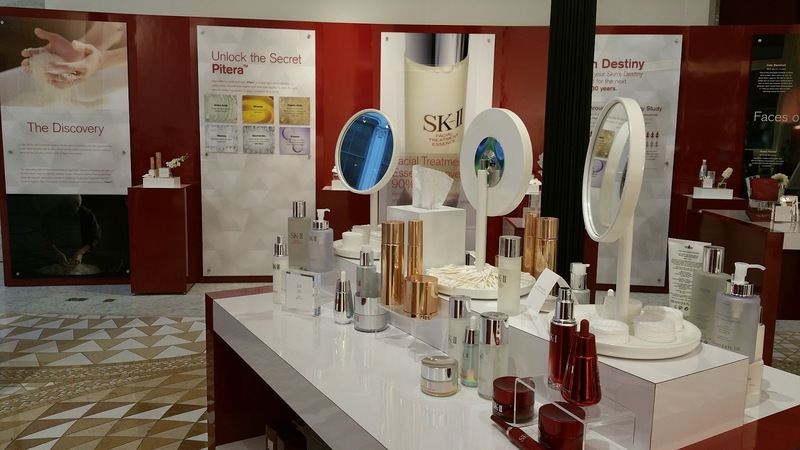 The month-long event at 470 Broome was a part of SK-II’s new global campaign inspired by its commitment to empowering women with the promise of ageless skin and the confidence to take control of their destiny and achieve the beautiful skin they’ve always wanted. 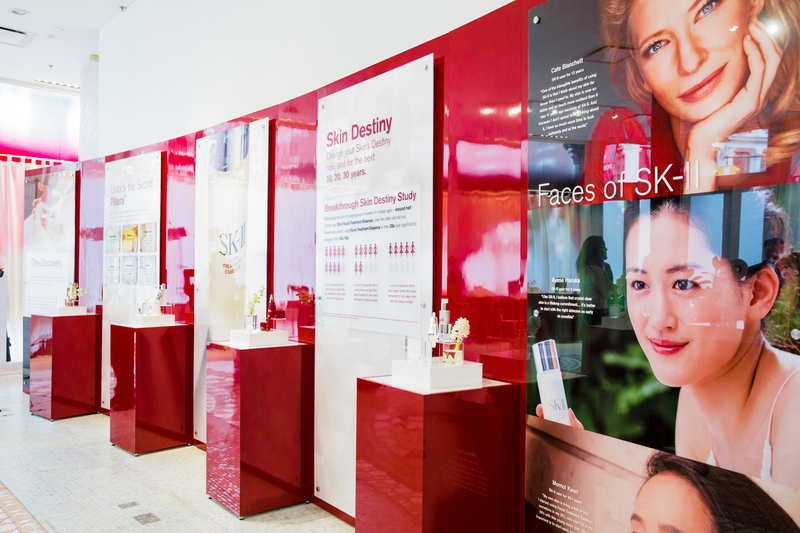 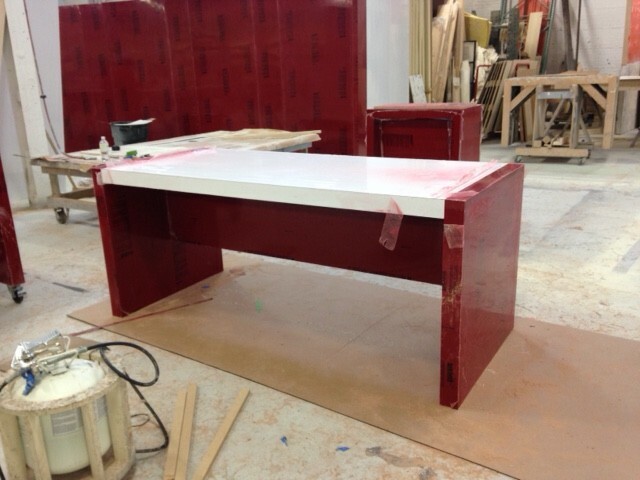 The build included reception desks, product displays, rolling makeup stations and point-of-sale tables as well as perimeter walls and a stage for special guests such as brand ambassador Cate Blanchett.